Lesson nine covers the letter M and the sound that it makes. Finished with the letter M video? 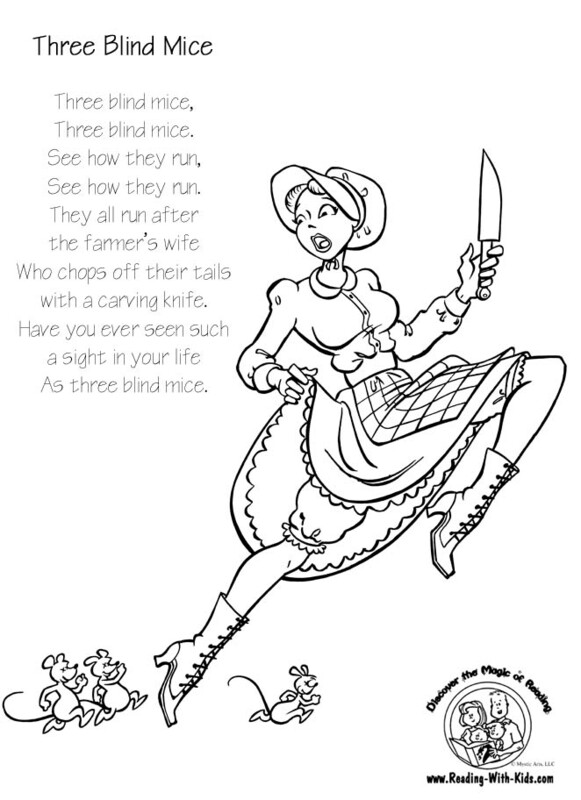 At the end of this lesson, beginning readers should have someone read them the story titled “Complete Version of Ye Three Blind Mice” by John W. Ivimey. Beginning readers may also engage further with these Mother Goose rhymes that begin with the letter M.